New insight into how schools can change the story of gendered violence will be the focus of international research being undertaken by Deakin University education researcher Professor Amanda Keddie. Professor Keddie, a researcher of social justice and education with Deakin’s Research for Educational Impact Centre, has received a prestigious Fulbright Senior Scholarship to work with world-renowned gender, relationships and equity experts in the United States. “I’m really excited about the opportunity the scholarship provides for me to engage with and learn from the United States and also for the platform it provides to raise awareness of what schools can and are doing in addressing gendered violence,” Professor Keddie said. 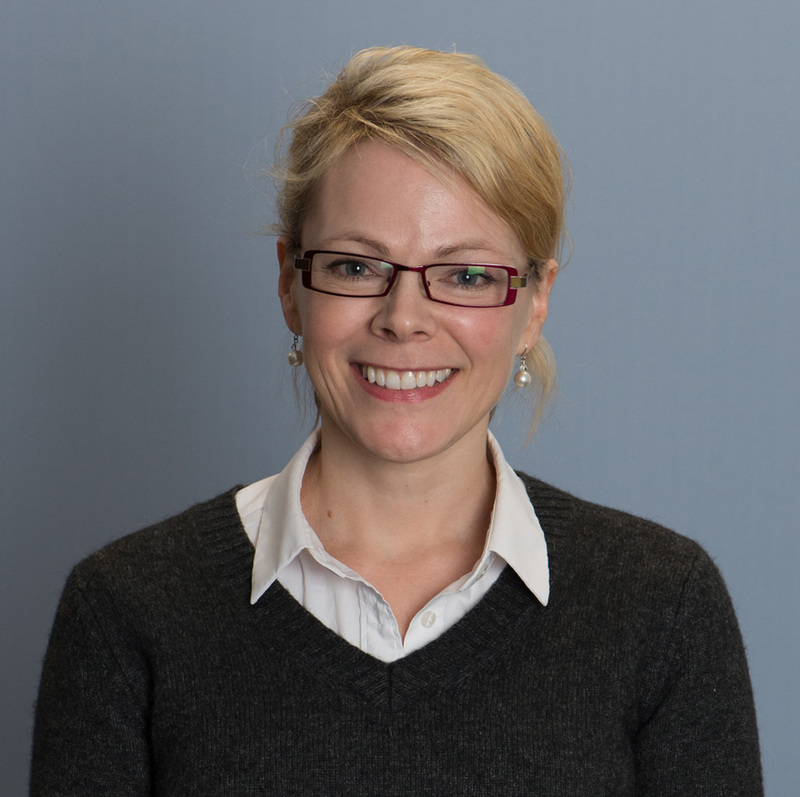 Professor Keddie said her research was situated within the context of the increased attention that has been placed on embedding educative strategies in schools to foster a critical gender focus on developing more respectful relationships. “There has been a renewed and strong emphasis on gender justice issues recently with global campaigns like ‘Me Too’,” she said. “In Australia, we’ve had Rosie Batty as Australian of the year in 2015 and then the Victorian Royal Commission into Family Violence, which have helped bring to the fore the important role schools can play in teaching young people about gender and respect. “A cultural change is required in terms of addressing violence against women, and education is key to this change. “While the task is not easy, I have faith that schools and education can make a difference. The Fulbright Senior Scholarship will take Professor Keddie to two of the leading centres in the area of gender, relationships and equity: The Center for the Study of Boys’ and Girls’ Lives (CSBGL) at the University of Pennsylvania and The Center for the Study of Men and Masculinities (CSMM) at Stony Brook University, New York. Professor Keddie will conduct research within schools affiliated with CSBGL with a particular focus on successful programs that are local issues based and centre upon the concerns of students. Her time with the CSMM will involve disseminating the outcomes of her research and debating the key issues with activists, researchers and practitioners who work in the area gender and masculinity. “The aim of these discussions is to come up with a framework of new insights and practices that draws on the US experience and Australian research to reflect relevance for Australian schools,” Professor Keddie said. The Fulbright Program is the flagship foreign exchange scholarship program of the United States of America, aimed at increasing binational collaboration, cultural understanding, and the exchange of ideas.